Leakage is a symptom of an unaddressed roof problem. Most issues don’t lead to leaks right away, but without repairs will eventually worsen and cause problems. Leaks have a habit of surprising you at the worst possible time. Once water invades your home, you’ll have much more to worry about than repairing your roof. Water can cause mold issues in your home, flooding in your basement, and problems with your siding, landscape and even your home’s foundation. Failure to maintain your roof can void your home warranties. Considering that chronic water infiltration could harm the rest of your property, you might lose your insulation, window and siding warranties long before their expiration. Home insurance may not bail you out if your property sustains damage that was avoidable. Your insurer may deny your claim if your home was already in a bad state before the damage happened. Neglect is usually valid grounds for insurance nullification. 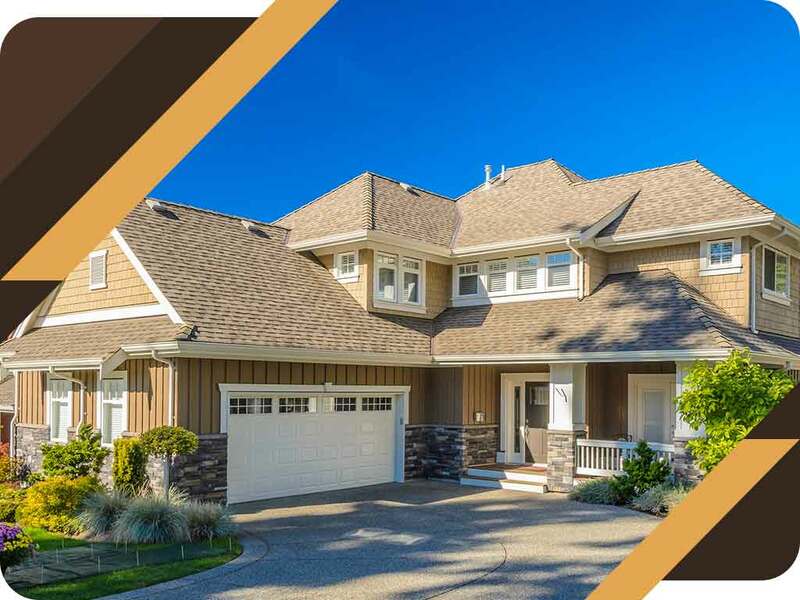 Improperly maintained roofs have shorter lifespans than those that are maintained regularly through professional roofing services. Timely repairs are at the heart of proper roof maintenance, and putting them on the back burner can cause your roof to fail prematurely. Tend to your roof the right way. Whether you need residential or commercial roofing repair, Wilson Roofing is the roofer to call. Contact us at (855) 501-2220 now to talk about your roofing needs in Austin, TX, and the surrounding areas.